Mixed The Financial Times In her most successful stories, Homes’ gentle exaggeration hovers on the very edges of the plausible ... Homes is a devastating satirist, and many a passage is wickedly sharp. Yet the eating disorders, plastic surgery, consumerism and spiritual aridity of America’s well-off are familiar objects of fictional mockery. Taking the mickey out of rich, neurotic Californians seems not only fish-in-a-barrel easy, but faintly dated ... The most incisive satire cuts close to the readers’ bone: it’s about us. This satire is more distanced. Unless you’ve a large pool in your back garden, it’s safely poking fun at other people ... The very best story in Days of Awe is the title one, which displays thematic depth and sophisticated emotional layering. Rave Financial Times There’s a nakedness to Curtis Sittenfeld ’s short stories. Never showily literary, her prose is more confessional, laid bare ... The stories in You Think It, I’ll Say It feel so contemporary that we might worry they will date — except that we’ll want a record of these times ... The immediacy of these stories makes them effortlessly enjoyable to slide into, like new garments so comfortable that you decide to wear them out of the shop. 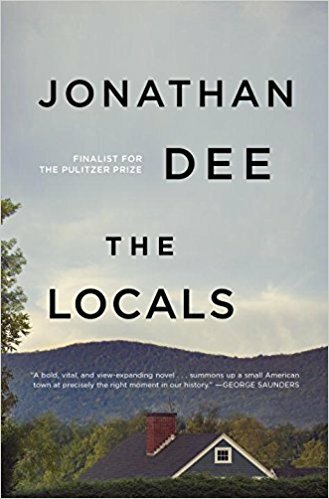 Positive The Financial Times ...a remarkably pleasant read for a novel in which so little happens … Dee does a fine job of evoking the texture of small-town New England life in the 21st century, and his characters are particular enough, while also standing in for types. He hits a range of resonant notes — the demise of traditional masculinity, the barely contained violence of the economic losers who will in a few years, or so goes the script, vote for Donald Trump, and of course the tension between America’s ‘just about managing’ and the well-off … With its profusion of subplots, The Locals scans almost as a sequence of interwoven short stories. Rave The Washington Post Osborne is certainly clued up about the blundering of decadent tourists amid more morally grounded locals. His cynical take on Western decay is pitiless, matter-of-fact ... Osborne is a master at imbuing his text with both dread and inexorability. Beautiful Animals positively drips with this-can’t-end-well ... So let’s not mince words. This is a great book. 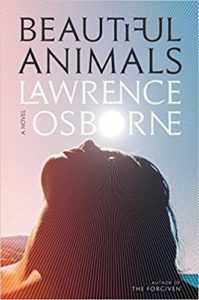 Truly difficult to put down, the novel exerts a sickening pull. Its climax and resolution will not disappoint. 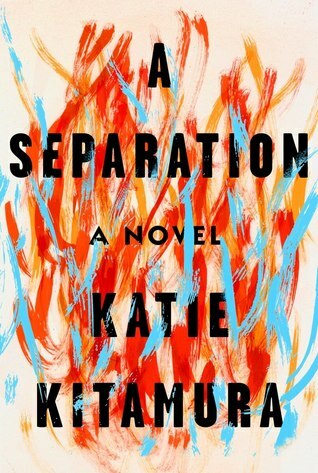 The social perspective is sophisticated, smart and uncomfortable, and the story is cracking. Positive The Guardian Klam is a dab hand at juxtaposition ... Klam evokes a sense of absurdity, but without resort to exaggeration – implying that absurdity lies abundantly on the surface of daily life if only you start noticing and write it down ... One discouraging word. Somehow this novel fails to land. It’s a book you’re apt to like more in the process of reading it than after you’ve finished, for it leaves you with a 'well, so?' feeling. 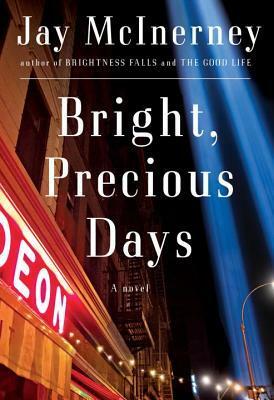 A tonal shift to lyricism in the last several pages substitutes for resolution of both character and plot. 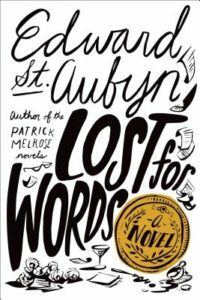 This is a stylish romp through the inbuilt disappointment of middle age, and endings aren’t everything. But it’s always nice to take a pleasurable journey and also arrive at a place you want to be. Rave The Financial Times This is one weird book. It should be boring, since surprisingly little happens in it. The narrator, a lonely schoolteacher, should be boring as well. If anyone, it should engage only – one is tempted to say ‘merely’ – female readers. Given its limited parameters, it ought to be a small novel, a minor work. Yet The Woman Upstairs defies all these expectations … Nora is a type, and transcends type by realising type to a tee. Nursing her mother, visiting her ageing father, teaching primary school, always putting aside whatever she might want for herself, she is a model of female dutifulness. Yet, horrifically, her concept of liberation from all this tending and schlepping and coming second is to further enslave herself – to become another family’s dogsbody. 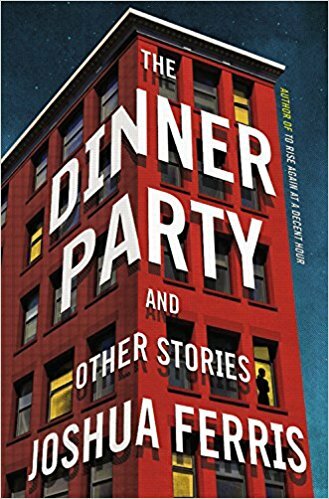 Rave The Financial Times Some collections cohere around a theme; Joshua Ferris’s enormously enjoyable stories in The Dinner Party are more unified by a feeling. The nature of this feeling is challenging to pinpoint, but it still seems supremely specific. Not nihilism, not misanthropy, but a very modern aimlessness … Ferris really nails contemporary insecurity. Was Leonard’s fulsome, chatty email accepting the invitation too long-winded?...In a world of rampant ‘communication’ where people rarely speak to each other, this embarrassing convolution is actually the way we think … The male characters are all, dare I say it, losers. In their very awfulness, they are heartbreaking. Mixed The Financial Times In a novel powered primarily by voice, stylistic choices are key, and that includes punctuation. Kitamura’s relentless joining of complete sentences with commas is grating, giving the text the look of weak secondary-school essays ... The trying punctuation is frustrating because the voice is otherwise strong — distinctive, inviting while also remote, expressive of an emotional limbo ... 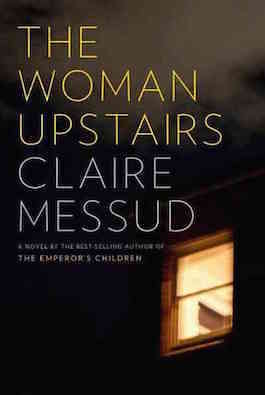 The narrator’s investigations in Greece become a process of unknowing her husband. Unfortunately, Christopher remains unknowable to the reader as well ... The plot takes one finely executed, unanticipated turn. Thereafter, however, the energy dissipates. This main event occurs too early in the novel to constitute a climax, so we’re left with a sense that something else needs to happen. It doesn’t ... The novel closes with the sense that all along we have been reading a somewhat smaller story than we thought. Kitamura strikes a haunting note, even a memorable chord, but she doesn’t play a song. Rave The Financial Times ...engaging, effortlessly readable literary thriller ... This delight to read is also a fine study in the classic unreliable narrator. 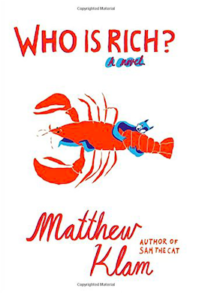 Only towards the end are other characters allowed to hold mirrors up to Matthew and reflect very different visions from the one Matthew presents to the reader ... Lasdun’s writing style is clean and straightforward. All the complexity resides in character and detail. This is masterfully controlled 2am noir. Who knows what’s up with the option, but me, I’d film this one in black and white. Positive The Financial Times Deborah Levy conveys an atmosphere of out-of-kilter surreality without ever violating the rules of realism. 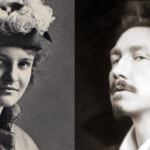 There’s no magic here, aside from the supernatural powers of peculiar prose ... 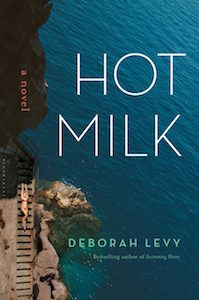 Achieving quite a feat of memory and imagination for an author in her mid-fifties, Levy gives convincing voice to the foundering, floundering sensation of the mid-twenties ... 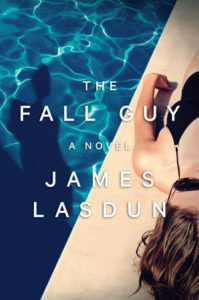 The prose is often jagged, abrupt, even savage, but the narration is leavened with a touch of drollness, and I wouldn’t want to suggest this novel is a big, dark drag. It’s entertaining and reads swiftly. But it’s also strange.